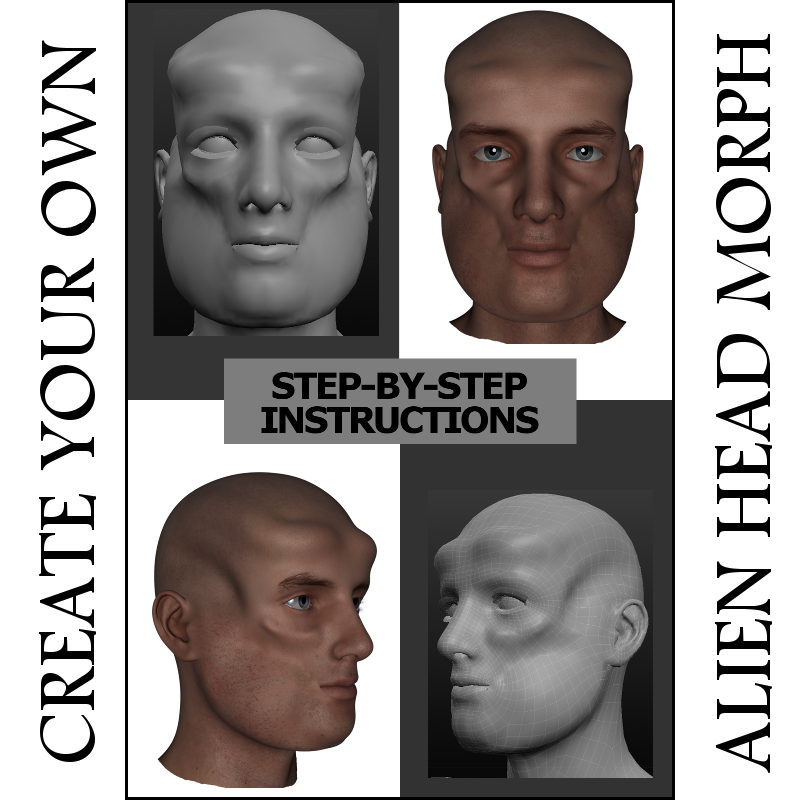 This tutorial is a comprehensive step-by-step guide on how to create your own morphs for the Genesis 2 Male or Genesis 2 Female figures to use in DAZ Studio or to sell in the 3D market. Each step of the process from beginning to end is explained in detail and fully illustrated. This tutorial is designed for all skill levels from beginner to professional. 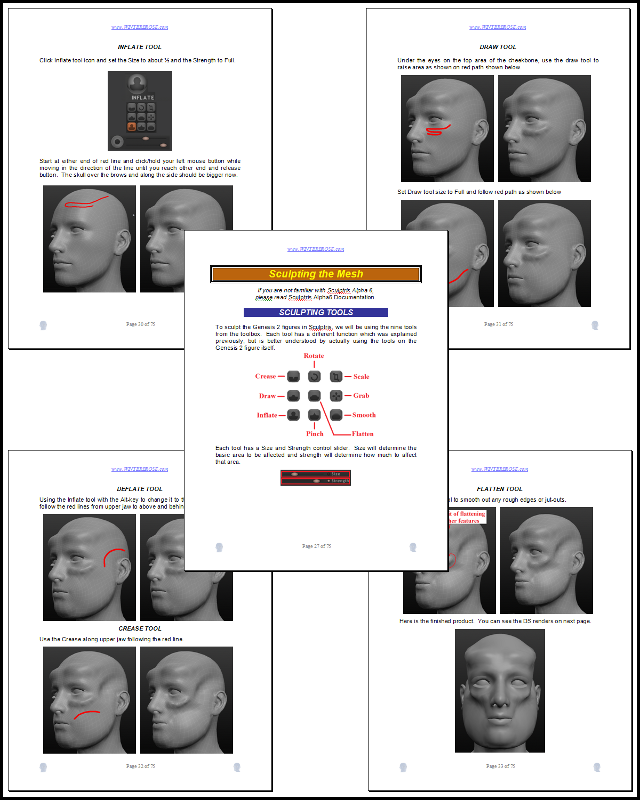 Use it as a learning tool to develop your morphing skills, or keep it as a handy technical reference when you need to brush up on your skills. 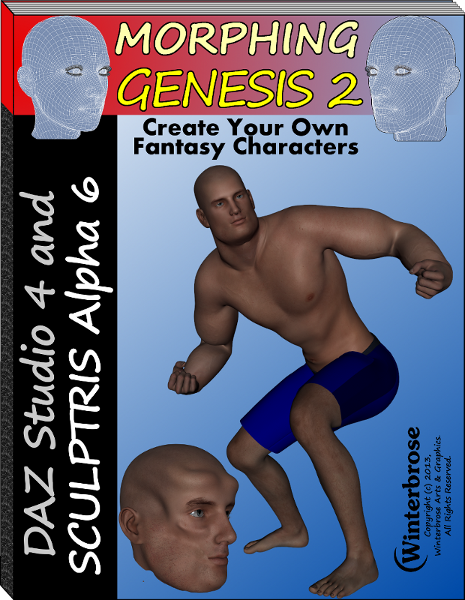 The lavishly illustrated tutorial is available in PDF format, and includes special configuration files for Sculptris Alpha 6 to ensure compatibility with the Genesis 2 figures. 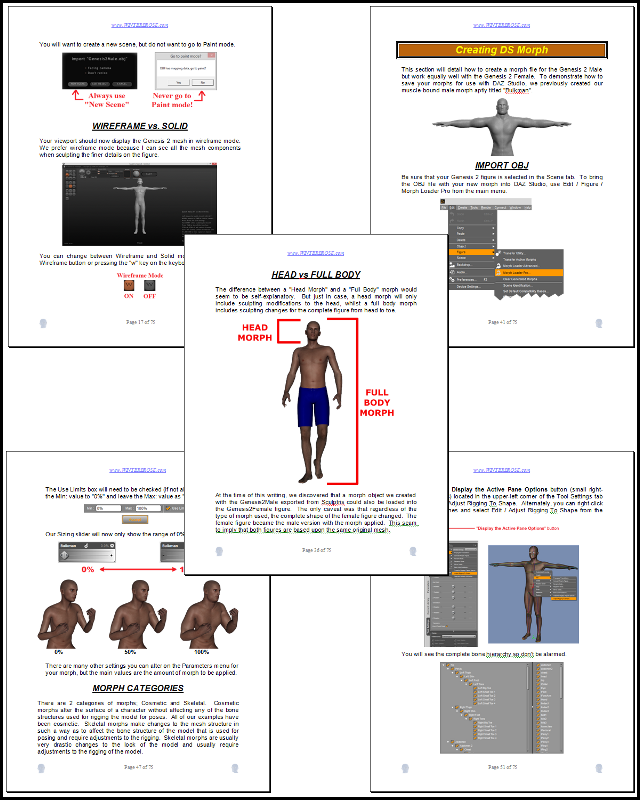 Here is a glimpse of the tutorial with some page excerpts. 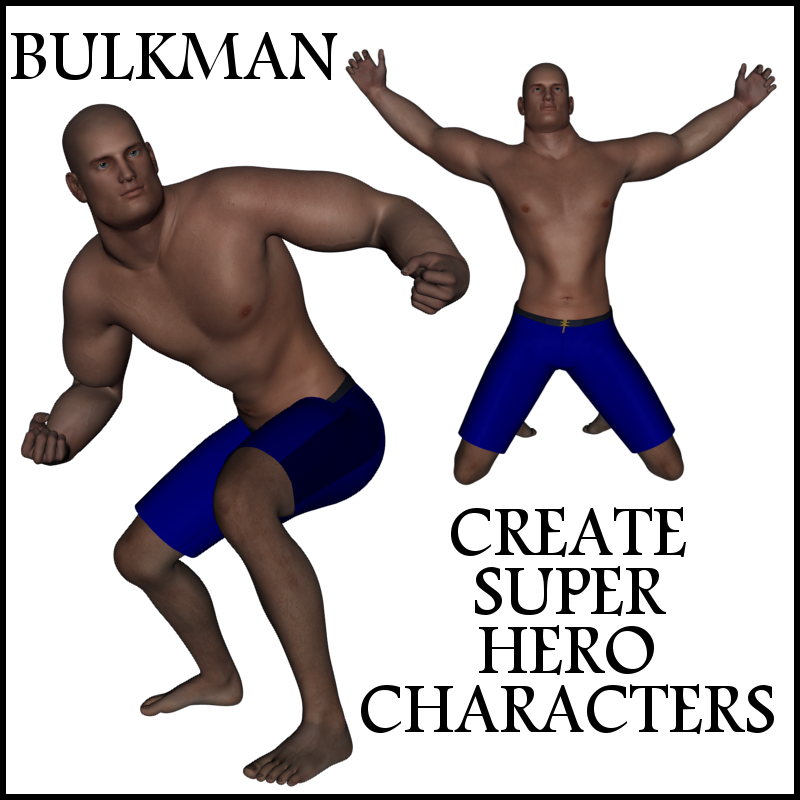 Check out these great products we offer to help with your 3D Modeling!